Autumn is a time for the leaves to change colour and this year Northern Algonquin outfitter Northern Edge is evolving too. As summer days grow shorter and evenings cooler, it is soon going to be autumn. While leaves falling from the trees are a sign for many that the warm days of summer at Algonquin Park are soon to be gone, change brings with it a chance for reflection and sometimes celebration of the wonderful times we had. 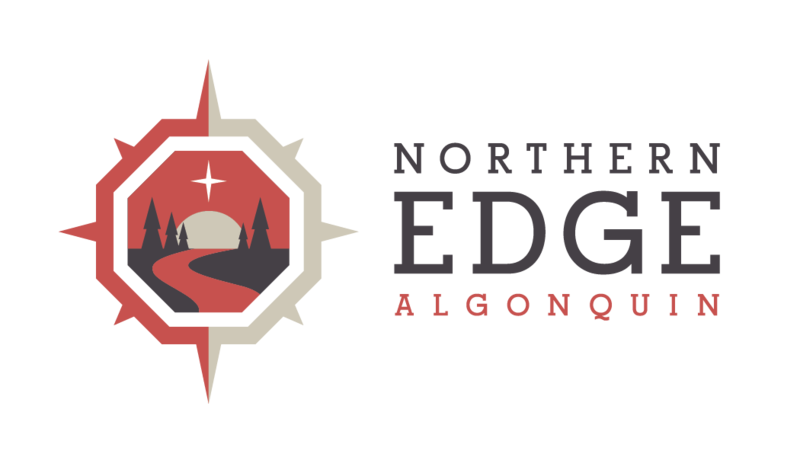 Over the past 15 summers, Northern Edge Algonquin has welcomed dozens of staff who have contributed to making the Edge the magical place that it is. Many, have found their way into the hearts of guests by inspiring rediscovery, empowerment and healing. Over the past three seasons, Alexis Burnett has shared with guests a deep appreciation of the earth and helped others make a spiritual connection to the plants and animals that call this little corner of Algonquin Park home. At this time, Earth Tracks, Alexis Burnett and Northern Edge Algonquin are moving on and each following our own path. We are extremely grateful to have shared Alexis’ inspiring nature awareness programs with our guests over the past three seasons. We have learned a lot from one another. We look forward to continuing to support one another as allies as we all continue working to rediscover ourselves, empower each other and heal the earth.